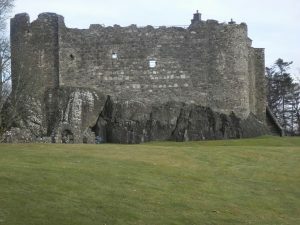 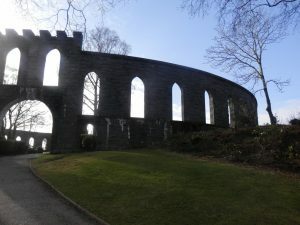 Oban and surrounding areas are steeped in history, what better way to experience this than visiting one of the many grand Castles within the area. 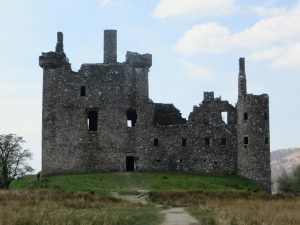 Some of the Castles are ruins while others are stately homes. 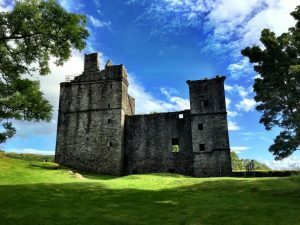 An exciting day out to see one of our many Castles while incorporating a walk and possibly a picnic, a great way to get some exercise and enjoy some true Scottish culture.